Now is the time to secure your individuality with the code Rumz Al Rasasi 9453 – Pour Lui. The numerical 9453 is derived from the word ZEAL on the telephone device which reflects the sincerity and spirit that epitomises this perfume range. 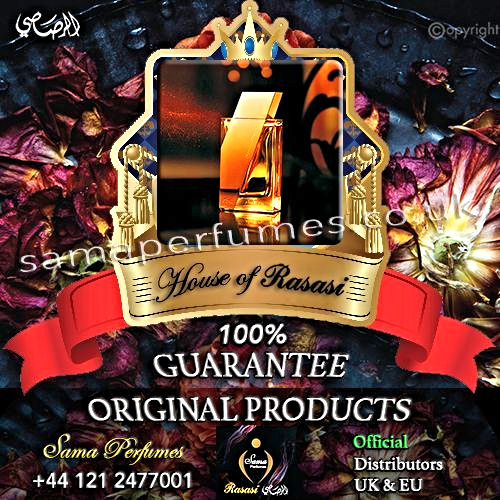 Overall, Rumz Al Rasasi is a fragrance designed by Rasasi just for you. Coming in 50ml exquisite packs, the Rumz Al Rasasi 9453 targets today’s youth – both boys and girls. The top note of the fragrance is led by Bergamot, Melon, Pineapple, Plums, Pear, Pepper, Black Pepper, Lime and Lemon, which cascades down to the Lily of the Valley, Freesia and Jasmine and further down with a Bottom Note of Leather, Oak Moss, Cedar Wood, Patchouli, Ambergris and White Musk. A perfume which reinforces Rasasi’s commitment to innovation and customer satisfaction, Rumz Al Rasasi 9453 brings together a fusion of freshness, a floral touch with soft, sensual woody finish, something to suit every individual and infusing a young and passionate feeling among its users. Leaving nothing to chance, the new line guarantees to enhance the wearer’s allure with its rounded character.